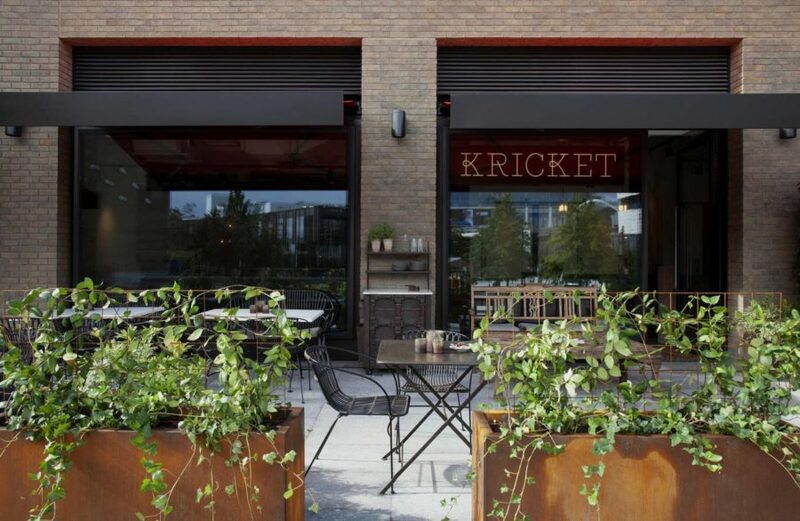 We are excited to announce the latest restaurant to open at Television Centre - Kricket. 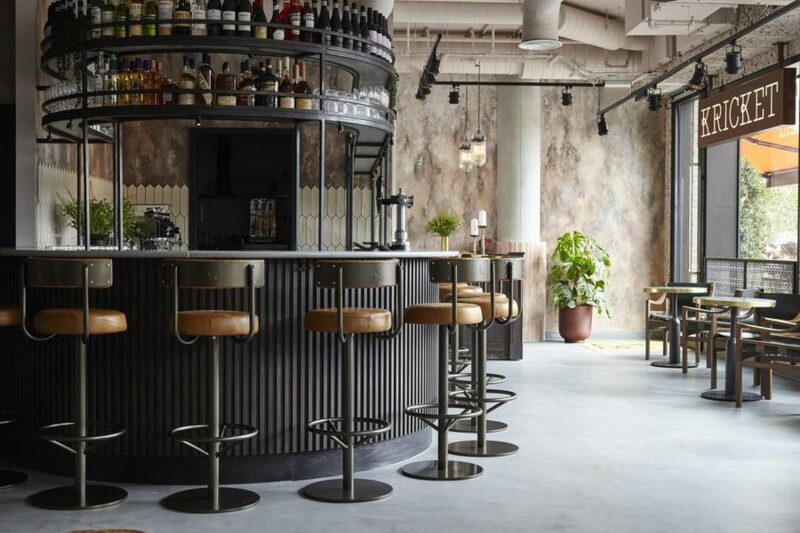 Known for its modern, seasonal twist on Indian dishes, this will be Kricket’s third restaurant in London, having begun life at Pop Brixton in a shipping container nearly three years ago. Nestled amongst other Television Centre favourite restaurants Patty & Bun and Homeslice the new Kricket will seat up to 140 people and will feature an open kitchen, cocktail bar and open terrace all allowing for a lively buzz to match the modern style of the food. Doors will officially open on the 25th September but there will be a soft launch from 20th-22nd September with 50% off food.